Currently, we are fully sponsoring 27 pupils/students who are at different levels of education such as primary, secondary, tertiary colleges and vocational skills training. We support the rest of the students with scholastic materials like exercise books, pens, school bags etc. However, due to limited resources we are not in position to support all needy orphans and vulnerable children who are under our program. 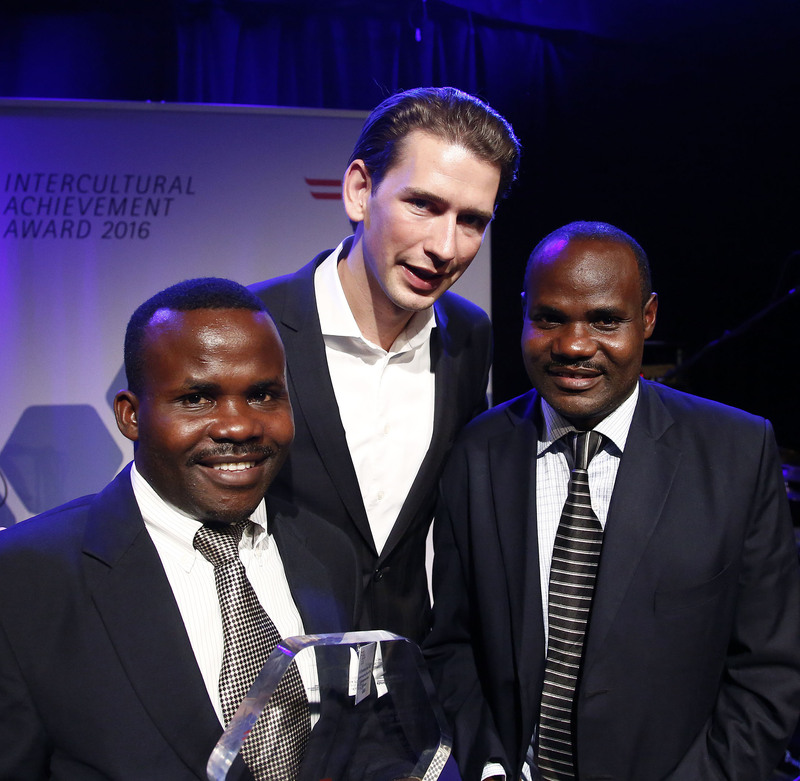 YAWE FOUNDATION WINS INTERCULTURAL ACHIEVEMENT AWARD 2016 FROM VIENNA AUSTRIA. 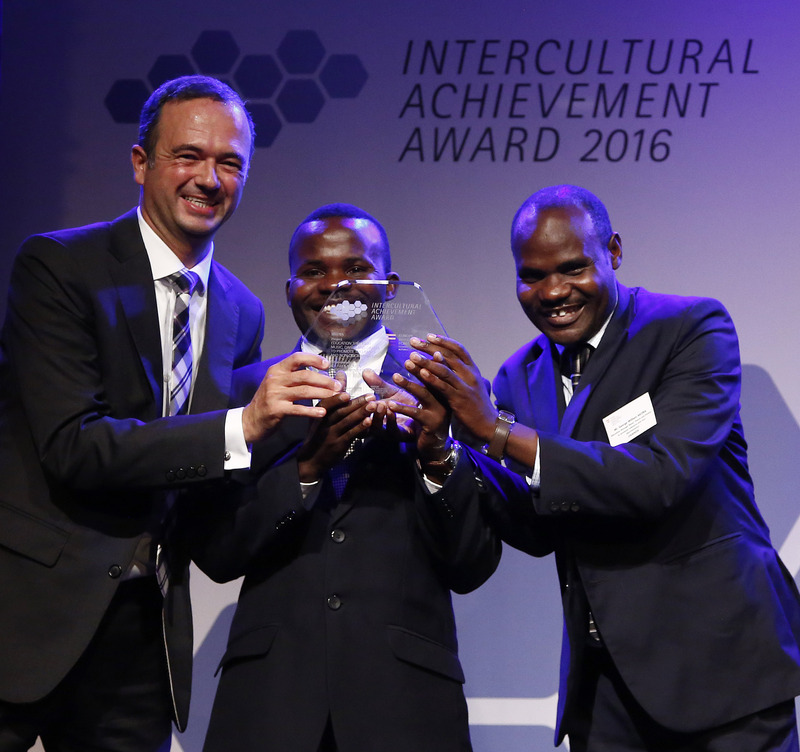 Read more about YAWE FOUNDATION WINS INTERCULTURAL ACHIEVEMENT AWARD 2016 FROM VIENNA AUSTRIA. 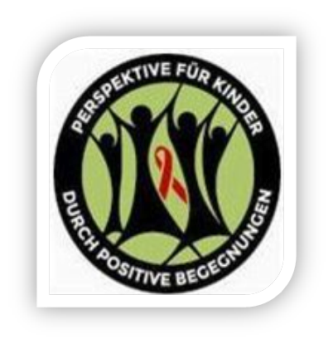 To create improved standards of living among the community through social support and income generating projects for sustainable socio-economic development where unity and solidarity amongst communities allow the advancement to improved livelihoods. An enlightened society through sustainable socio-economic development. Community sensitization through puppet theatre, music dance and drama.